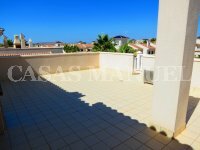 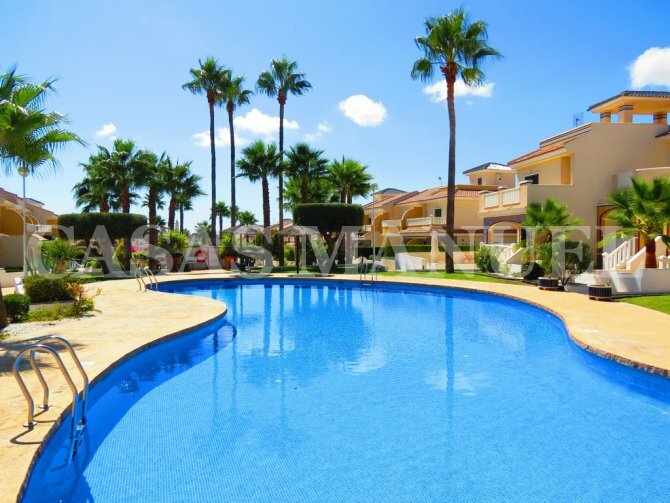 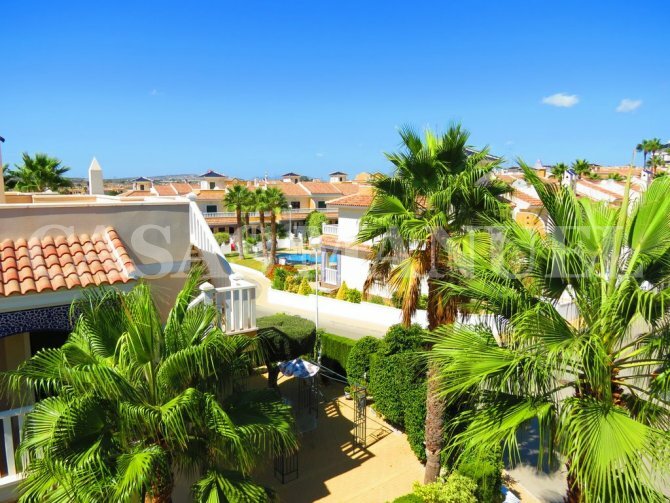 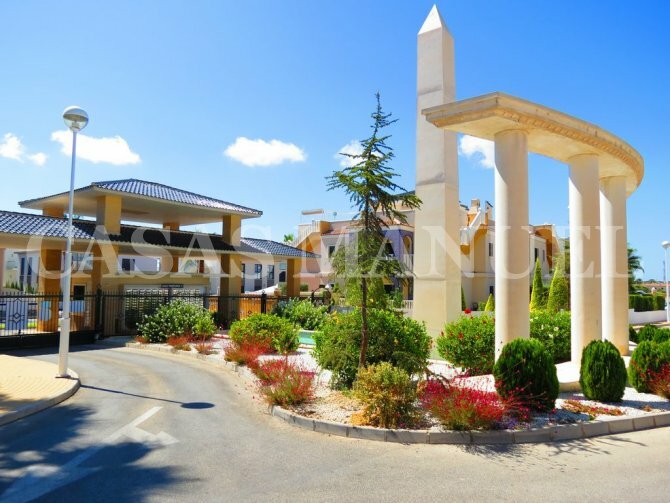 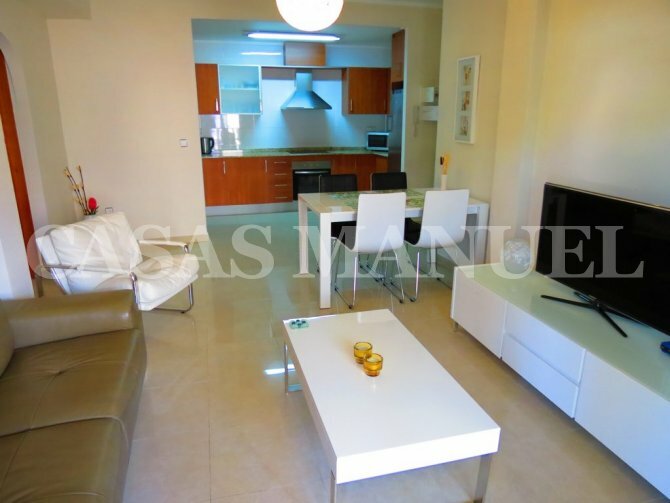 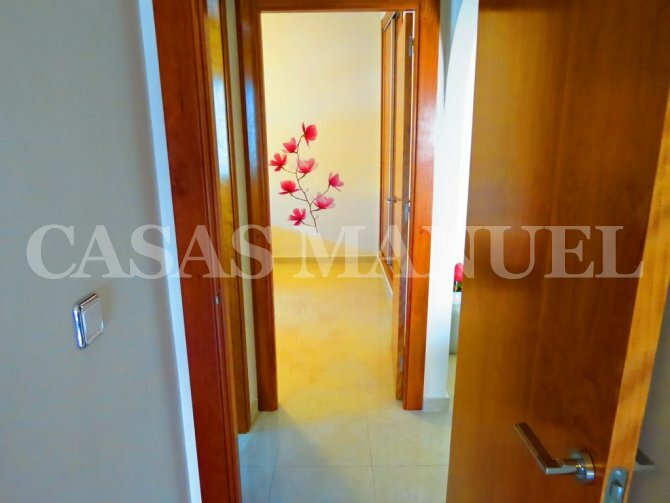 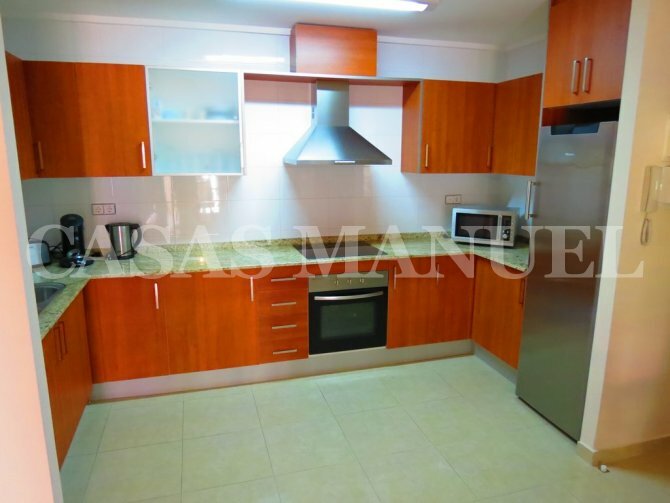 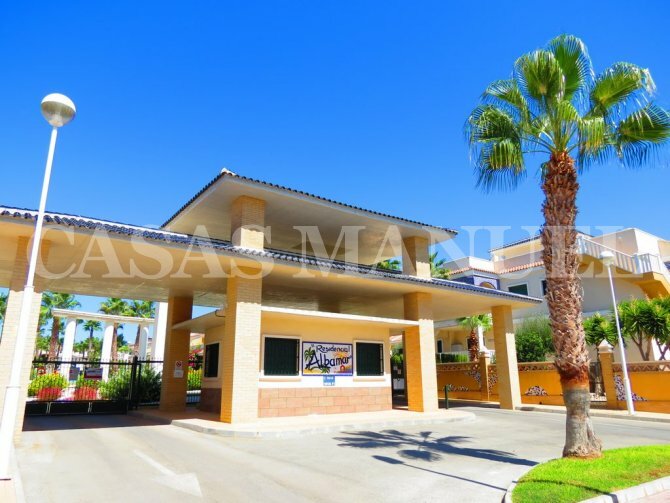 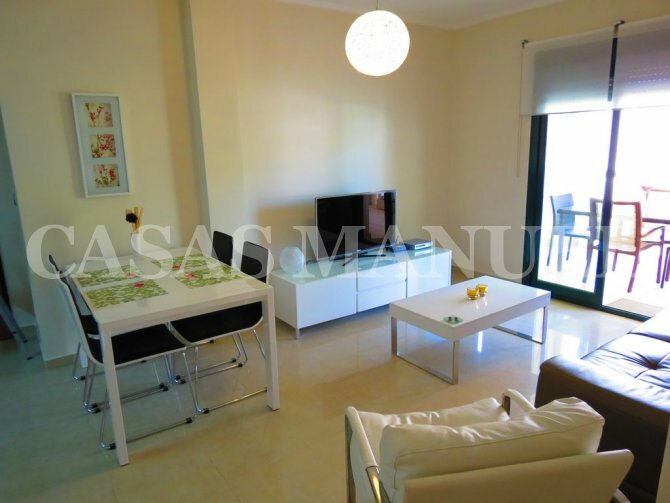 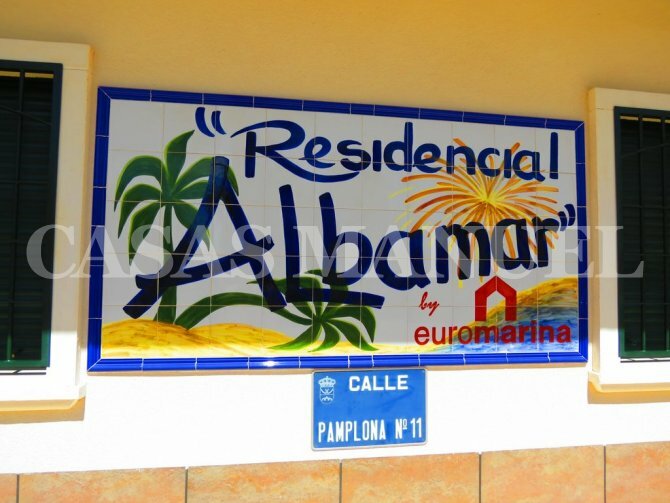 A luxury penthouse apartment for sale in the exclusive residential complex of Albamar, Dona Pepa, Costa Blanca South. 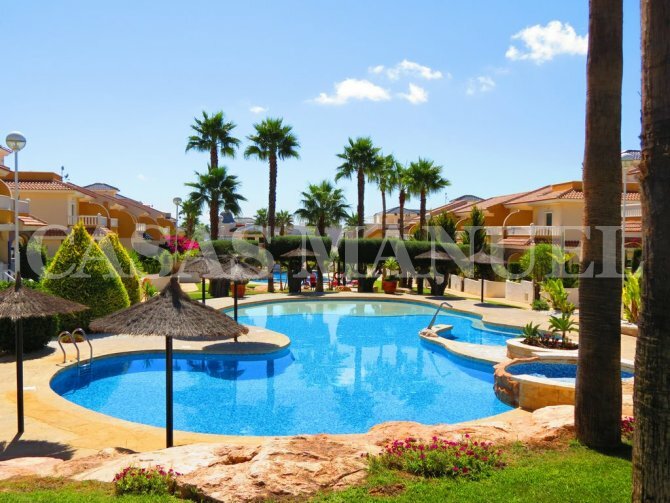 The complex is fully gated and boasts three main swimming pools and two additional pools for children, one of the main pools boasts Jacuzzi and hydro massage jet – true luxury! 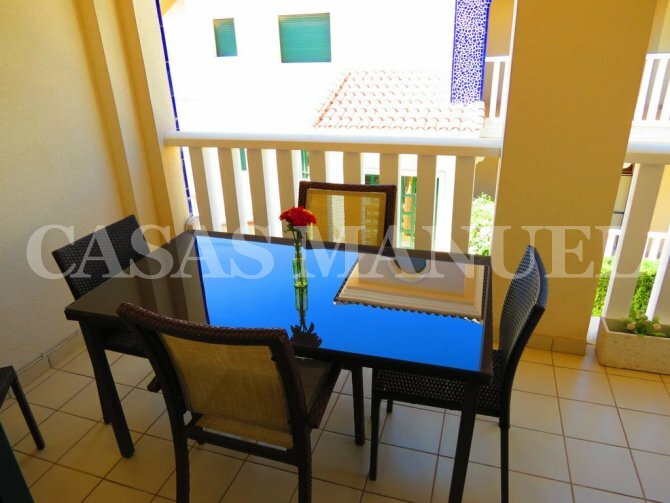 The complex also boasts feature gardens along with communal parking. The apartment itself boasts 2 double bedrooms (both with fitted wardrobes), 1 large family bathroom, spacious lounge-diner, well-appointed kitchen with brand new appliances, plus a covered sun terrace leading directly off the lounge. 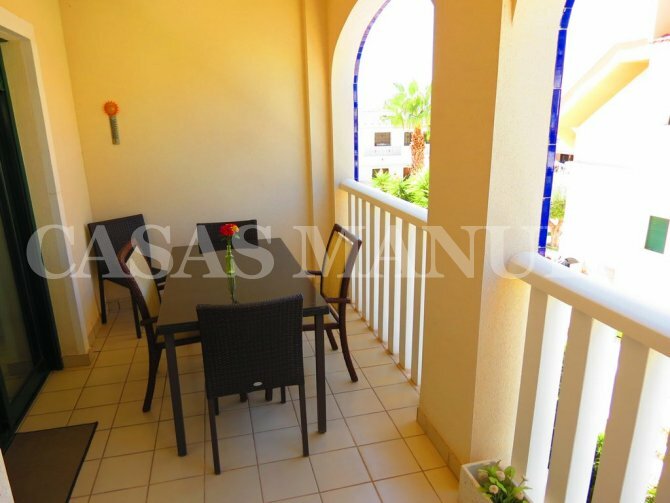 One main feature of this apartment is that of a private 68sqm solarium which boasts a 10sqm storage room, BBQ area, plus a views out over the neighbouring salt lakes! 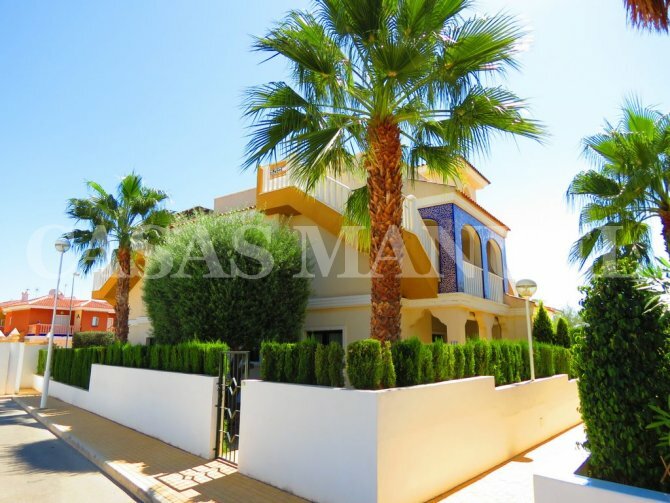 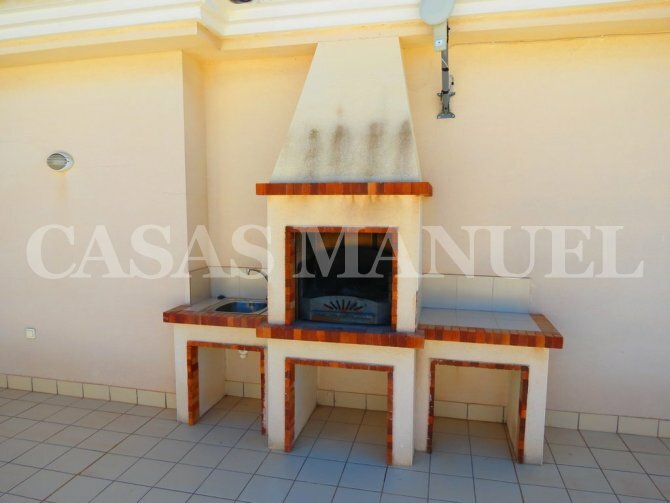 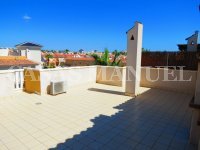 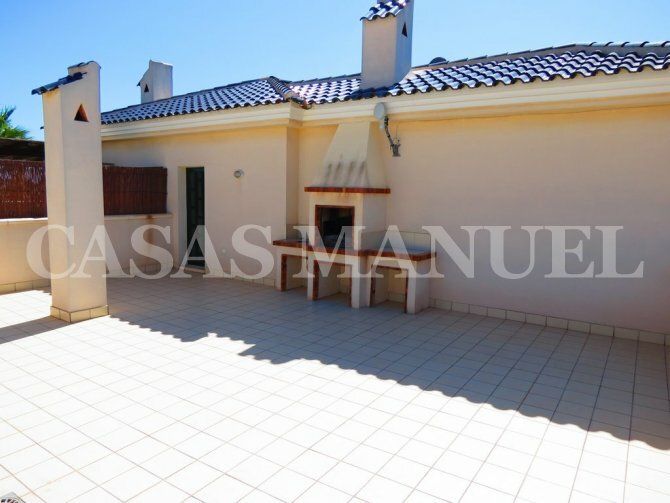 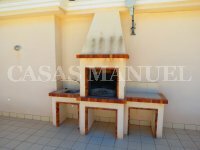 The property is ideally situated close to shops, bars and restaurants and is just a 10 minute drive away from the golden sandy beaches of Guardamar Del Segura. 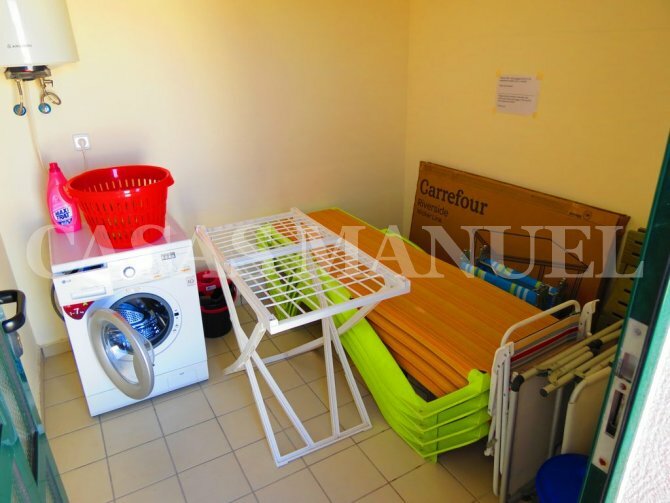 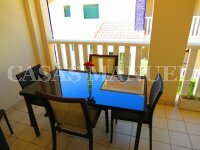 The apartment boasts ducted A/C throughout and will be offered mostly furnished. 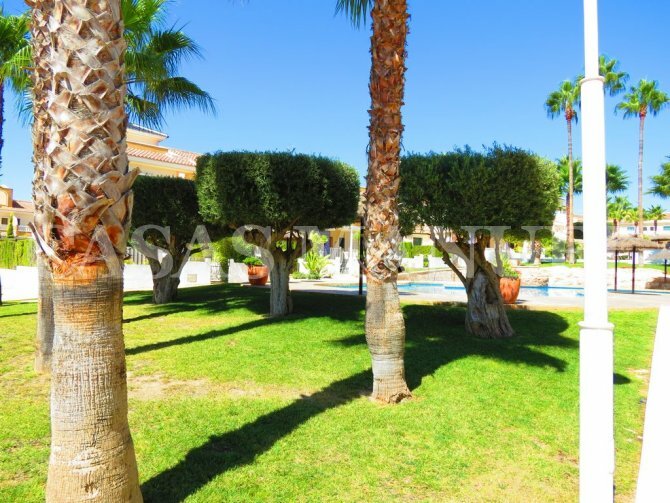 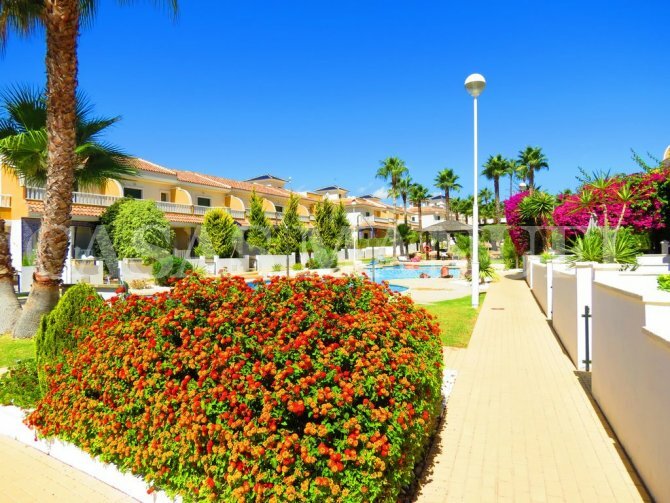 Doña Pepa, Ciudad Quesada is a rather prestigious area on the Costa Blanca South which is only enhanced by the fantastic 4 star hotel with spa center that is located there along with La Marquesa golf course and Guardamar beach only being a short drive away. 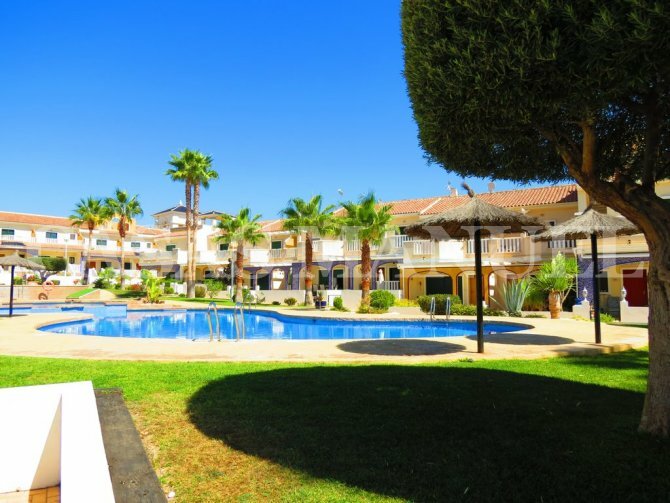 Doña Pepa is only 25 minutes from Alicante airport and only 35 minutes from San Javier.